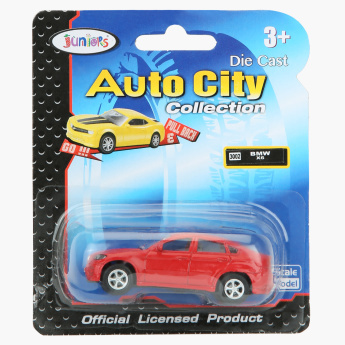 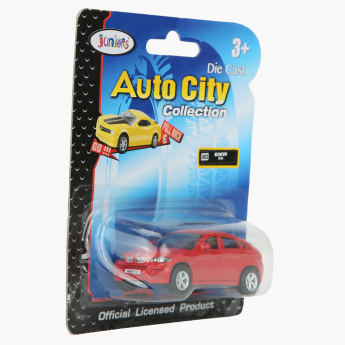 Add to your little one's car collection by bringing him this BMW X6 die-cast toy car. Featuring a pull and back mechanism, this car comes with doors that can open. 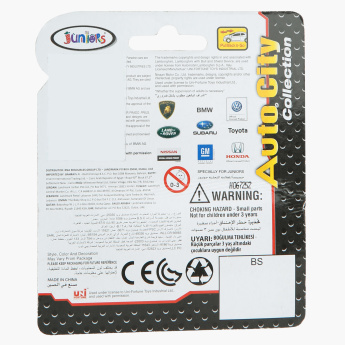 It is made from superior quality material that is durable and child-friendly.